If you've already taken the plunge into the world of Dark Souls on the PC via the "Prepare to Die Edition," then there's some good news. When Dark Souls: Remastered launches on May 25, you'll be able to buy it at a 50% discount. Not quite as good as a free update, but better than nothing, I suppose. There's another side to this that's worth noting for anyone that prefers to stand by their "Prepare to Die Edition:" on May 9, that version will be removed from the Steam store altogether. If you own the game, then you're fine and won't be affected by this change at all. If you're looking to pick it up, then after May 9, you'll only be able to get Dark Souls: Remastered. The main reason why you'd want to pick up the current/old version of the game is if you're interested in checking out the various mods that have been created for it, which includes some interesting randomizer mods that move around enemy and item placement throughout the world. There's still a network test planned for the PlayStation 4 and Xbox One versions of the game, though the dates for said test have not been announced just yet. Hopefully they'll hit soon. As the Switch version has been delayed until the summer, the network test for that console has also been pushed back to some indeterminate date. 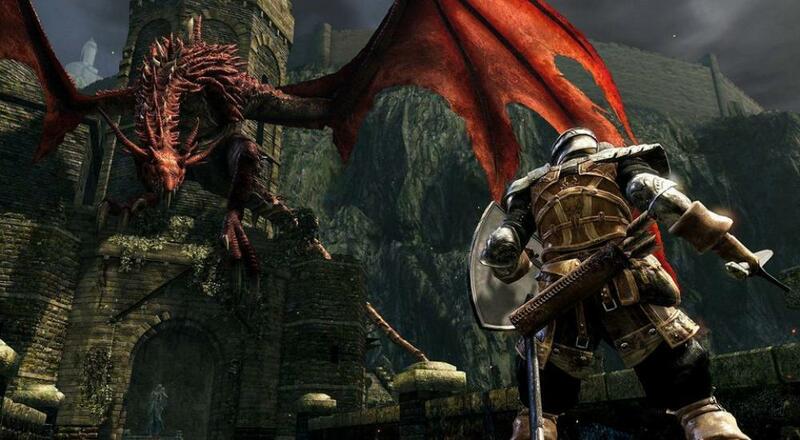 Dark Souls: Remastered will be released on PC, PlayStation 4, and Xbox One. It will be available sometime "summer 2018" on the Nintendo Switch. The Remastered version features enhanced visuals and a steady 60 FPS framerate. The online player count has been increased from a max of 4 simultaneous players online (3 co-op phantoms, 1 PvP phantom) to a max of 6 players online (presumably, a max of 4 co-op phantoms and 2 PvP phantoms). Page created in 1.6105 seconds.